Memebox is our name and cute is our game. Warning. If you’re a sucker for cute and exquisite packaging (with the added bonus of super effectiveness!) and love the enchantment of discovering swoon-worthy Korean cosmetics, you’re in for a really, really big treat. 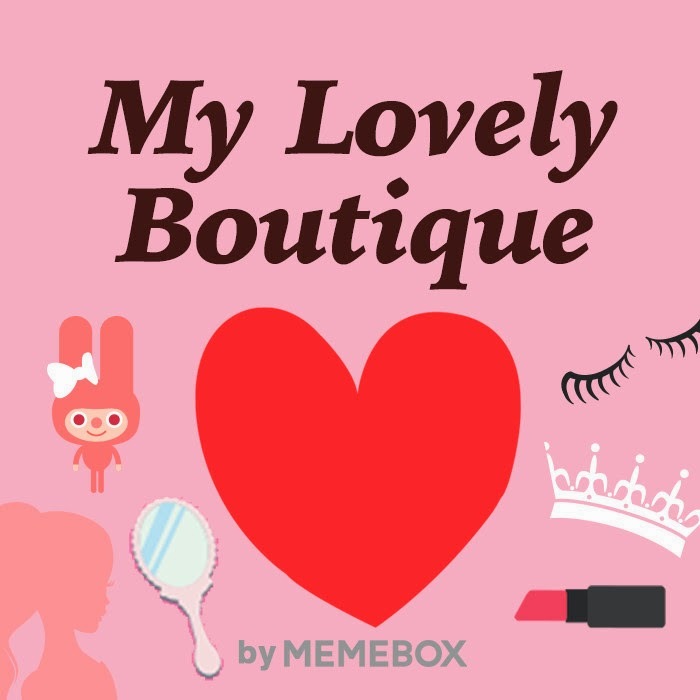 The Memebox beauty junkies took extra time and care to make sure that this magical box explodes with all things cute and lovely – complexion confections, skin care sensations, dreamy delights, lust-worthy lovables and much, much more! 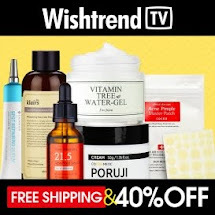 With a killer combo of quality brands and formulas, innovative beauty solutions, and drool-worthy packaging, this box will literally get you weak at the knees with just one look! Treat yourself to a little indulgence with extreme cute overload! 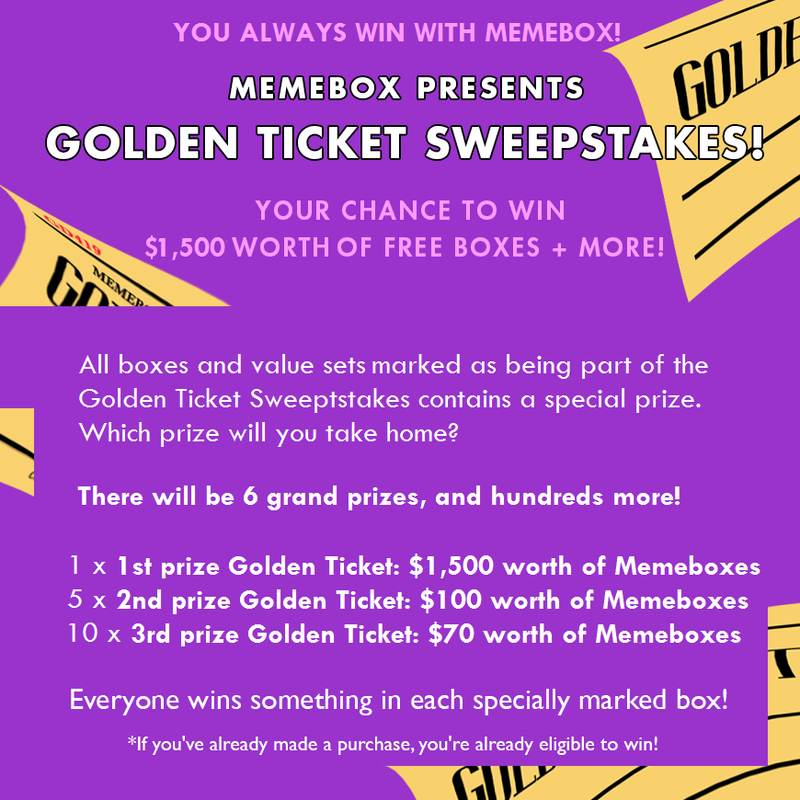 Everyone who purchase a box with Golden Ticket Sweepstakes on it will automatically enter the giveaway/lottery. 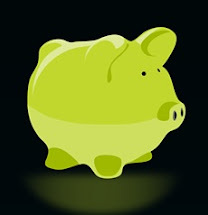 After 21st november winners will be revealed. I think it would coupons like memepoints perhaps? If you already made a purchase before Golden Tickets appeared. don't worry! You've entered the lottery already! 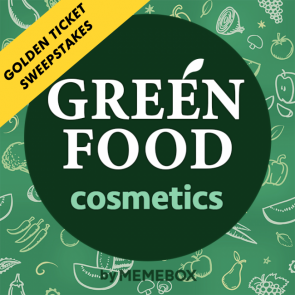 Promotion valid for purchases of all “Gold Ticket Sweepstakes” marked items on us.memebox.com from 23 September 2014 to 21 November 2014. 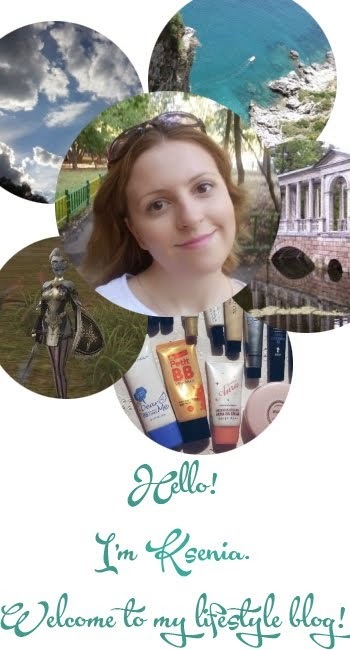 The there are also possibilities to win skincare and make up products from MEMESHOP! You need to write a review for selected products (make sure you're logged into your memebox account). And luckily You will be selected and receive a prize! *Click on products that say “Write a review & Enter to win” and tell us why you think this product will be so awesome in the review section! Currently available products for reviews: Wonder Eye Volume Filler, I Love You Thank You Green Tea Seed Essense, 3 Step Foam Toner Lotion Set, Camellia Spa Oil Foam. Congratulations, you are the lucky winner of our Write a Review & Win a Free Gift Event! We're sending you your Pongdang Moisturizing Souffle Cream, so please be patient as your free gift will shortly be on its way! We loved the reasons why you anticipate for this product to be so awesome, and hope that you will experience all the miraculous benefits that this product has to offer! We will soon be offering this same product at a ridiculously low price with free shipping for a limited time, so share this irresistible promotion with your friends!" 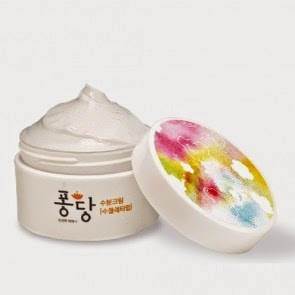 I actually won a review contest for Pongdang Moisturizing Souffle Cream which I'm really excited to try! It's currently on sale + free shipping at MEMESHOP. If you're wondering what my review looked like, here it is! "Souffle creams are the best if you want to feel special and turn you usual skin care routine into a SPA treatment. Souffle texture is really soft and easy to apply on your skin. It melts nicely and your skin feels amazing while you apply souffle cream. Also it's really good at moisturizing and thankfully to it's souffle texture it absorbs really fast and don't leave a greasy feeling! :)"
They've already revealed teaser with lip products! 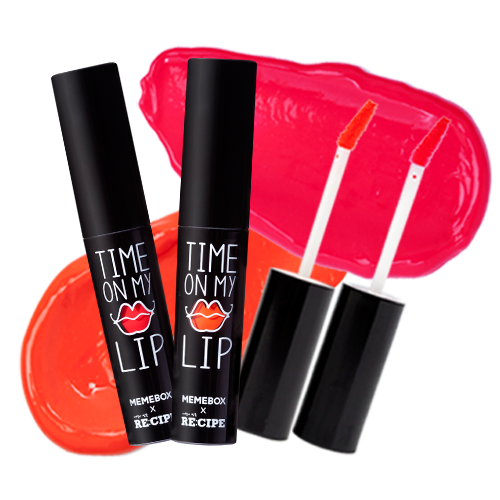 It's a lip gloss created in collaboration with Recipe brand! Are you excited? I am excited!! The last but not the least is reminder to all of you to enter MEMEBOX facebook giveaways! All you need to like and repost following posts. And 30 lucky winners will get 30 memepoints each! VAGABOND Youth Giveaway: 30 winners with $30 store credit. Winner will be announced October 22nd. CUTIEPIEMARZIA Giveaway: 30 winners with $30 store credit. Winners will be announced October 27th. SAM Giveaway: 30 winners with $30 store credit. Winners will be announced October 30th.